Not a MotoRex R34, however it is listed as such. Scams. Scams are everywhere. 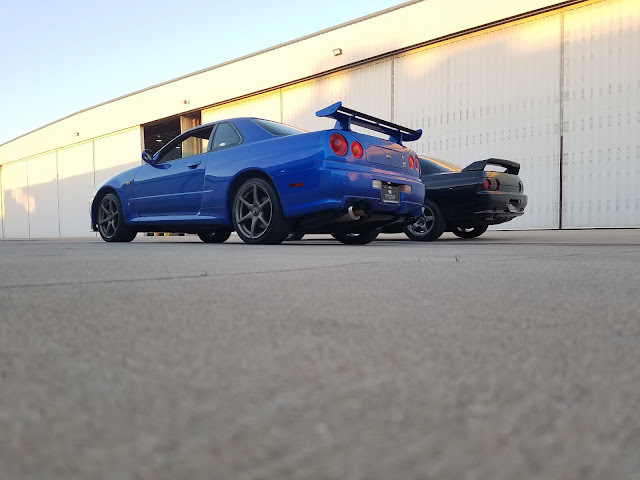 In this case, this R34 Nissan Skyline GT-R is claimed by the seller to be a MotoRex car. However it is not. There are at least a few giveaways here, we will try and show you how to tell a real MotoRex car from a fake MotoRex car. 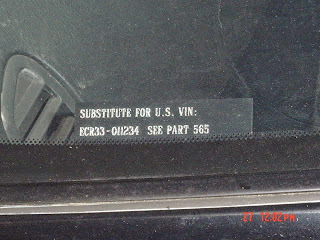 Substitute for US VIN as used on MotoRex cars. The chassis number or VIN is the first tip off. All MotoRex cars used the OEM chassis number as the VIN number. This car has a 17 digit VIN listed. This is simply not correct, and for sure a sign of an issue. 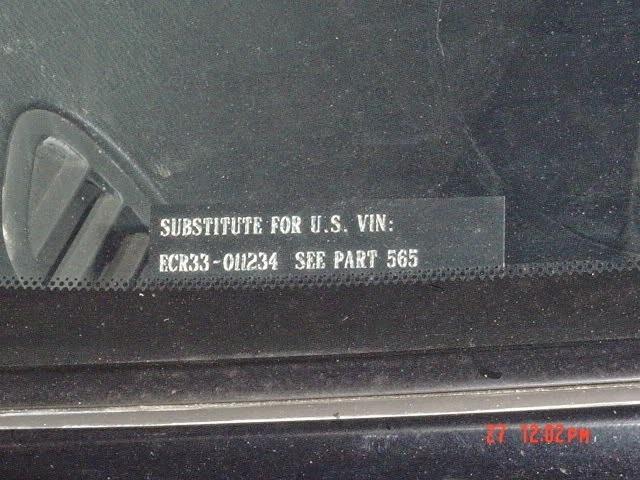 Running the VIN number listed with Autocheck (Thanks Rami), shows it being a 1989 vehicle. More tip offs of something very wrong here. So in the listing it says the car is a 2005, based off the 17 digit VIN, then the listing says it is a 1999, and the Autocheck says 1989. The listing price starts at $180k, for a car they are claiming in the listing, is one of eleven MotoRex cars. A call to the NHTSA at (202)366-5291 would let you know if this claim was true. Any car being sold for this kind of money, needs to have documentation, like a bond release, to back it up. Next item is the rear side marker light. MotoRex never used a sidemarker light like that. That light is a classic Canadian car tipoff. So to sum it all up, three different years listed, a BC 17 digit VIN, and the wrong side marker light are a few of the easy ways to tell that this car is being misrepresented. 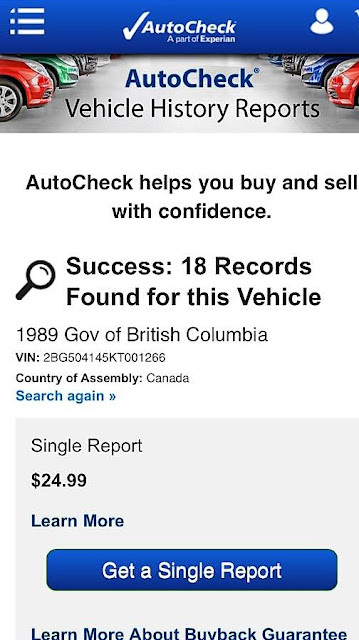 It is not a MotoRex R34, it is not a legal vehicle, and hopefully no one gets scammed by this unscrupulous seller. Shared with the eBay seller. Not to mention the compliance sticker saying it was manufactured in sept 2005 by "dynamic evolution, llc".